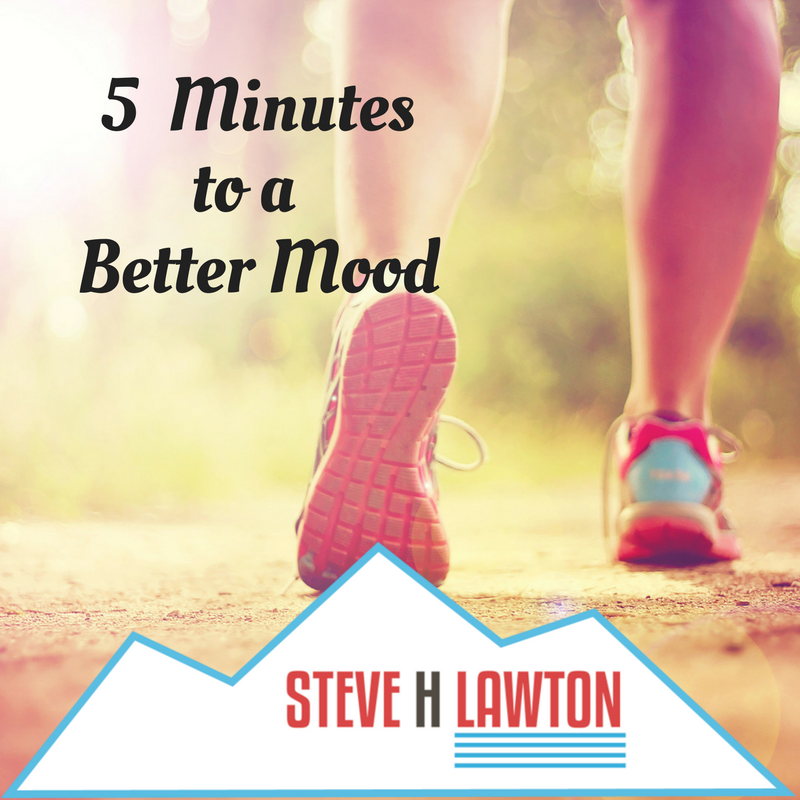 Five Minutes to a Better Mood? Its true! New science proves that just a 5 minute walk will improve your mood. 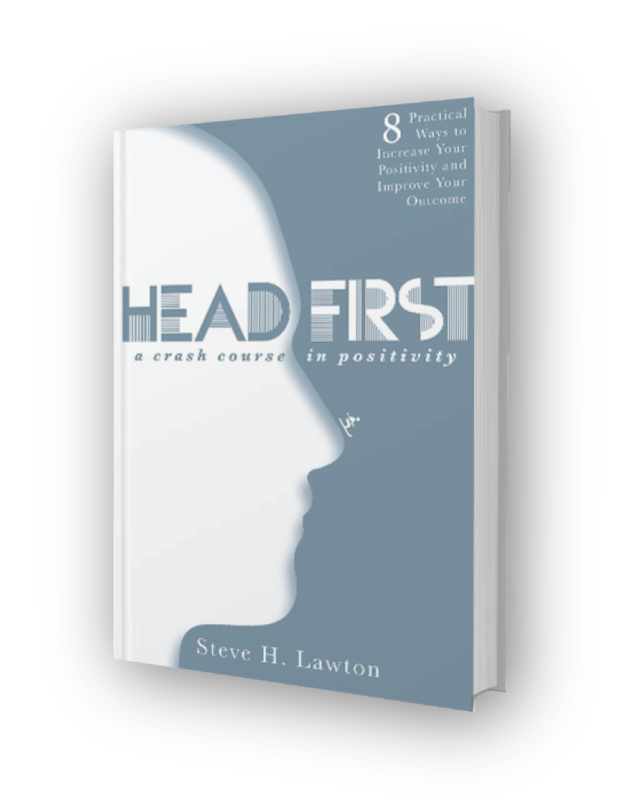 Read more about the link between exercise and mood in this blog. A fishing bobber is a great analogy for describing positivity. 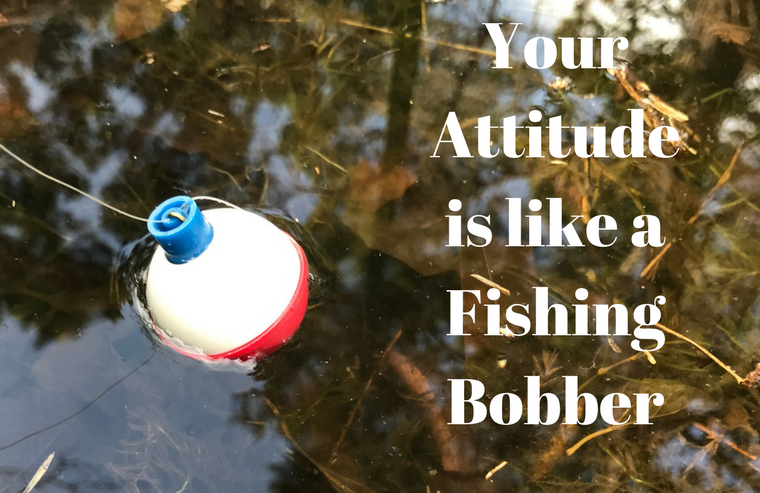 The bobber can represent both aspects of positivity; the position of the bobber in the water represents your current mindset, and the size and buoyancy of the bobber represents your #AttitudeFitness.